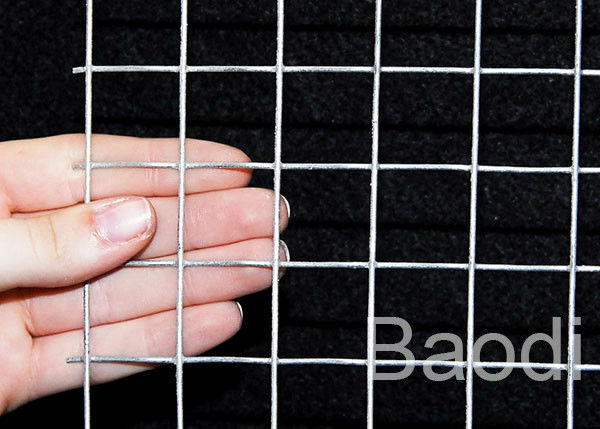 Wire Mesh Panels is made of welded wire mesh, with flat even surface to form firm mesh structure, widely used in industry, agriculture, aquaculture, construction, transportation, mining and so on. The surface treatment could be galvanized ( electric galvanized or hot dipped galvanized ) with bright silver color or PVC coated. If the surface is PVC coating, the color could be green / white / yellow / blue, etc. 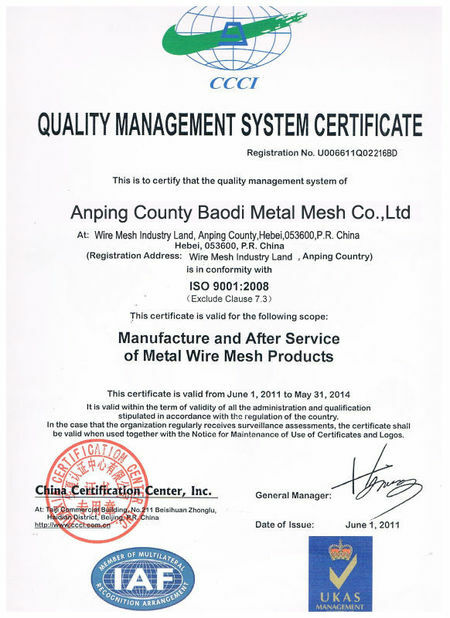 Machines are used to produce the mesh with precise dimensional control. The wire mesh panels can result in considerable savings in time, labour and money. 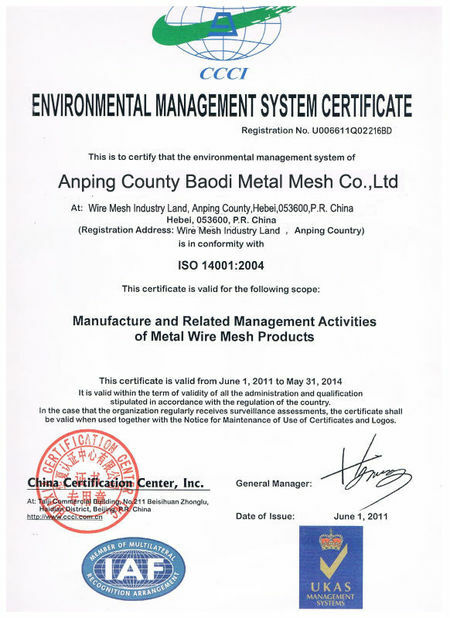 The available assortments of wire mesh panels are galvanized wire mesh panels, stainless steel wire mesh panels and PVC coated wire mesh panels. 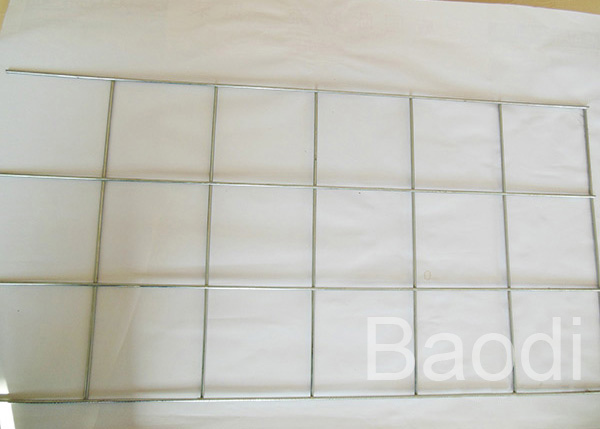 Wire Mesh Panels is custom made by our factory, it is available in various sizes and shapes, the edge could be smooth or rough, the panel could be cutted to the size as your request. 1. Can you cut the wire mesh panels to the required size? Yes, you can send us message with the real quantity, we'll try our best to make this order for you. We'd like to make good relationship with more customers.